If you haven’t made your plans for the long weekend, you aren’t out of luck just yet. A number of our partners have limited availability for this weekend that will allow you to take advantage of the snow and cold in the later part of the week. In the High Country in North Carolina, Hemlock Inn has limited availability. The Hemlock Inn is located in Blowing Rock – which places you within easy driving distance of Appalachian Ski Mountain, Beech Ski Mountain, and Sugar Mountain. For more information, click here. The Mountain Lodge at Banner Elk also has limited availability for this weekend. 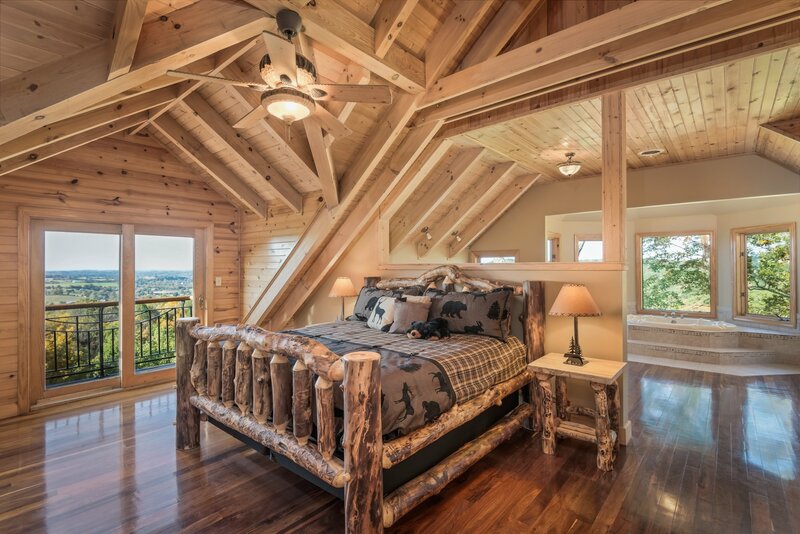 The Mountain Lodge places you within a short drive of Beech Mountain and Sugar Mountain. For information on The Mountain Lodge at Banner Elk, click here. Considering Snowshoe? Snowshoe Rentals has limited availability remaining for the weekend – including some properties on the mountain. Snowshoe Mountain Resort may also have availability, but it will be going quick. Check out Snowshoe Rentals by clicking here and you can check out Snowshoe Mountain Resort by clicking here. Mountain Top Rentals near Canaan Valley resort also has limited availability for the weekend. While there is a two-night minimum, Mountain Top has dropped the rates to regular winter weekend rates instead of holiday rates. You can get more information by clicking here. At Wisp (who may be the big winner with the snow), Railey Vacations has limited availability – including condos and cabins. All of their properties are an easy drive to the Wisp Resort. Check out Railey Vacations by clicking here. Cabin Creekwood near Wintergreen has two cabins available for the weekend. One is the beautiful authentic pre-Civil War cabin, while the other is a two bedroom. You can find information on both cabins by clicking here. Stony Brook Cabins in Gatlinburg also has availability this weekend. The group has a number of cabins extremely close to Ober Gatlinburg. For this weekend, they have lowered rates – including a last-second 10% discount. You can view their properties here. Pioneer Rentals also has a couple of one bedroom and two bedroom cabins available for the weekend. The cabins are in close proximity to Ober Gatlinburg. For more information, click here. If you are looking to stay in the middle of it all, the Hilton Garden Inn on River Road is moments away from the aerial tram station as well the hustle and bustle of the Gatlinburg strip. You can book here. The Surestay Plus Hotel – Gatlinburg – which is located on Ski Mountain Road – has vacancies for Sunday night. That will allow you to enjoy the cold and snow that Mother Nature provides. To book, visit here. Be sure to check out the SkiSoutheast Trip Planner for your favorite resort to find more options for this upcoming weekend and any other time for this season! THINK SNOW!